Little Rock, Arkansas — The American Legion Arkansas Boys State Commission has named Lloyd Jackson of Hot Springs as director of the program, which has transformed the lives of young men throughout the state and beyond since 1940. Jackson has been part of the Arkansas Boys State program since his delegate year in 1997. He has served as junior counselor, senior counselor, dean of operations and now director. 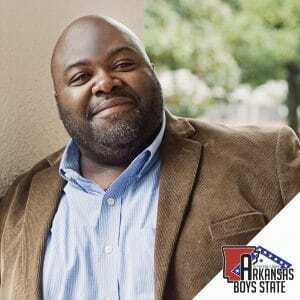 During his delegate year, Jackson was selected as one of two students from Arkansas to represent the state at Boys Nation in Washington D.C.
Jackson serves as deputy superintendent of the Hot Springs School District. He is a graduate of Henderson State University and is an Ed.D. candidate in Educational Administration and Supervision at the University of Arkansas Little Rock. Len Cotton, chairman of the American Legion Arkansas Boys State Commission, said he looks forward to seeing the program’s continued excellence under Jackson’s leadership. 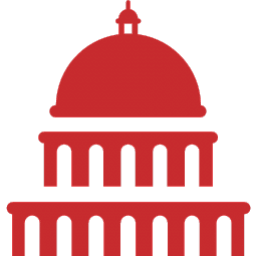 “Lloyd is an outstanding young man the Boys State Commission selected to lead our great organization, and he is exactly what the program needs to continue our success for the future,” Cotton said.